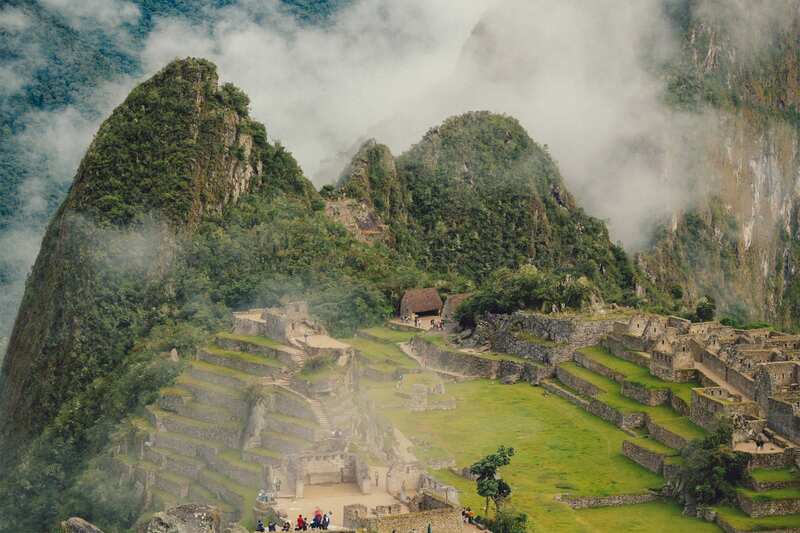 Enjoy a relaxing tour of Machu Picchu with free time to explore Aguas Calientes, have a nice dinner out or soak in the hot springs. 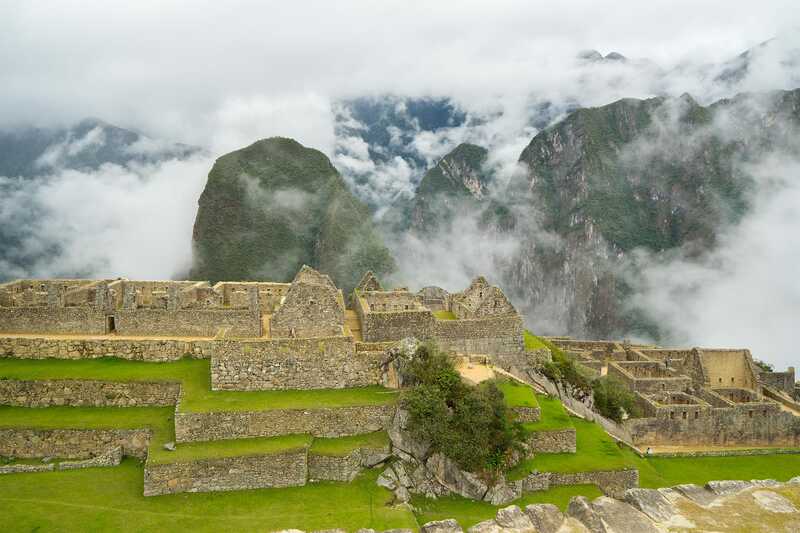 This is the perfect way to see Machu Picchu for those who do not want a demanding schedule but rather a leisurely 2 days trip. 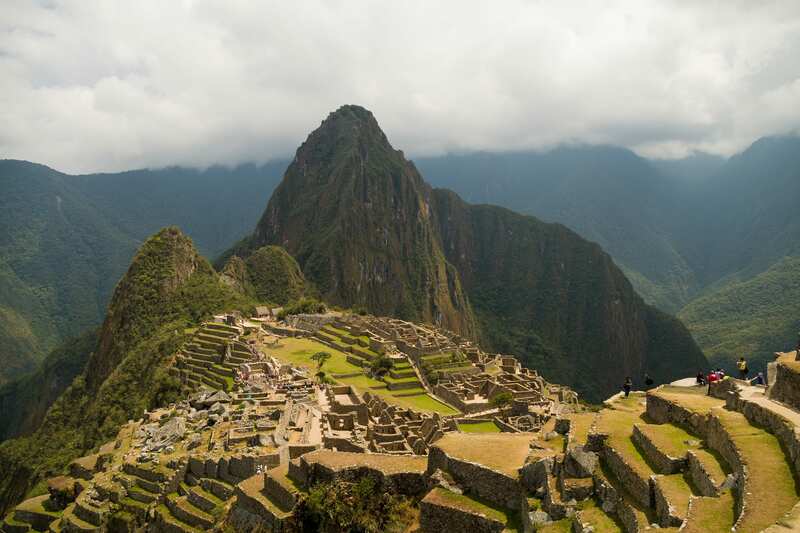 Let us show you the beauty of Machu Picchu! 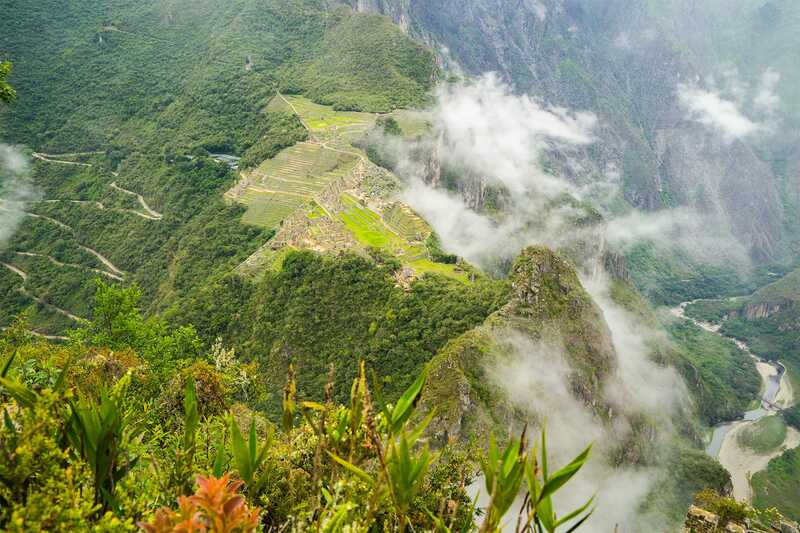 On this tour you will follow the Urubamba River by train all the way to the cloud forest which surrounds Machu Picchu. 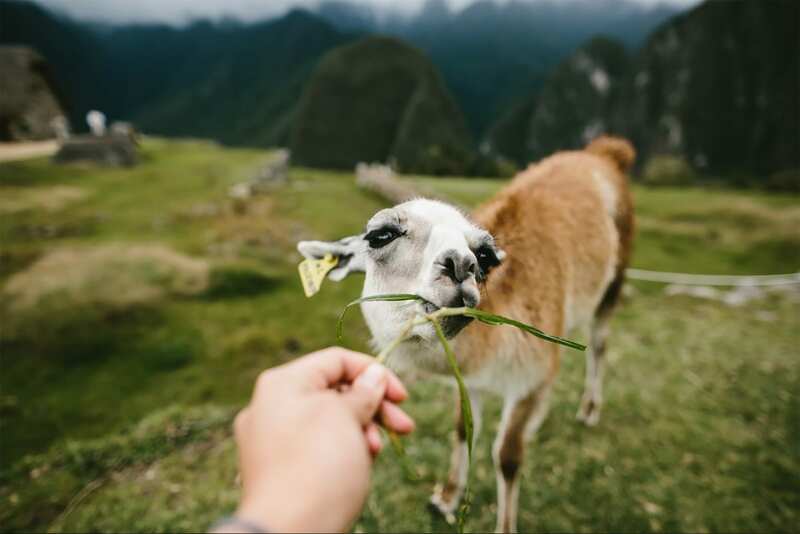 Upon arrival to the town of Aguas Calientes, you will check into your comfortable hotel and have free time to explore on your own. 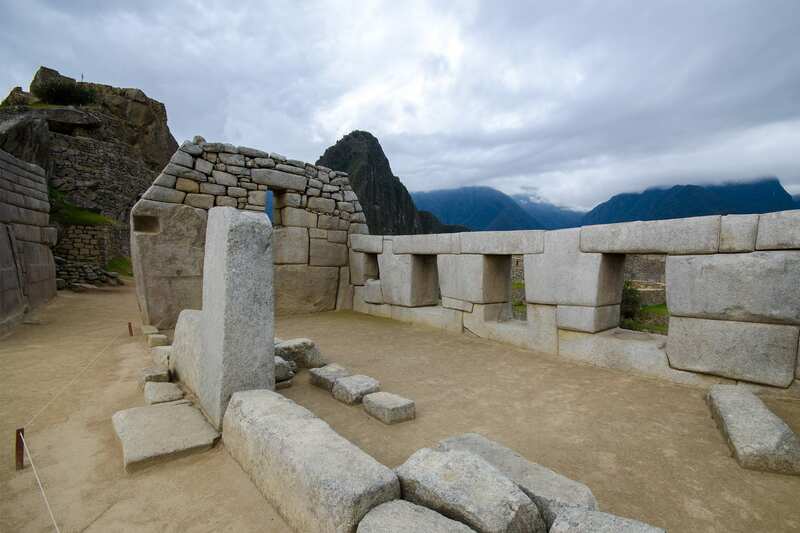 The next day we will get up extra early to embark on the magnificent trip up to Machu Picchu where you will be able to see the sunrise over the ruins and enjoy a guided tour of the archeological site. 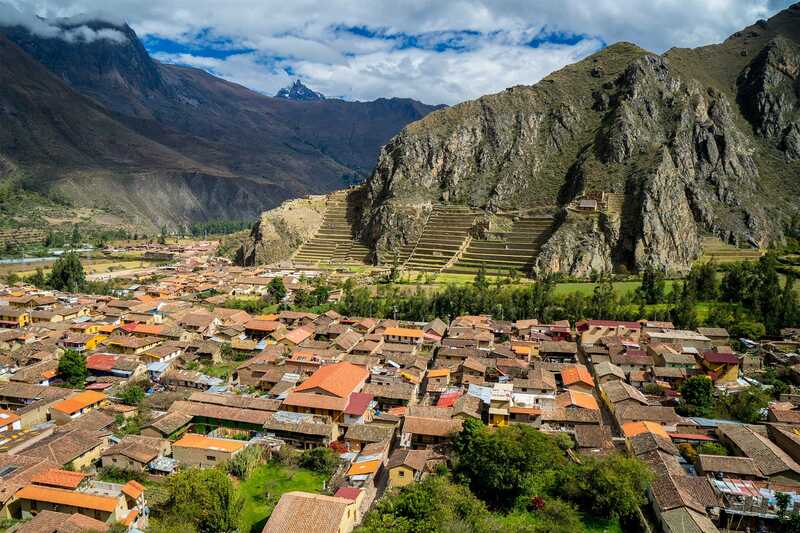 You will leave Cusco around 9am for a trip to the village of Ollantaytambo which is located in the Sacred Valley. 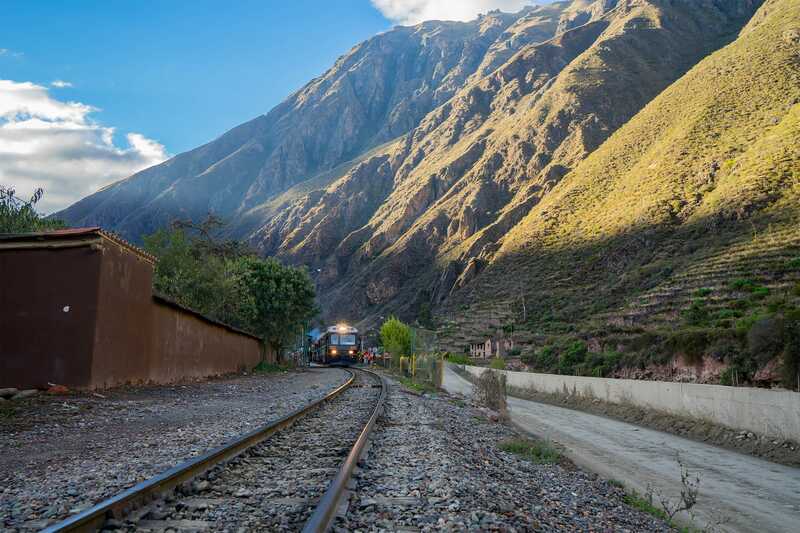 This is where you will catch the train to Aguas Calientes. The train journey itself is filled with stunning views and will take about 1 hour. 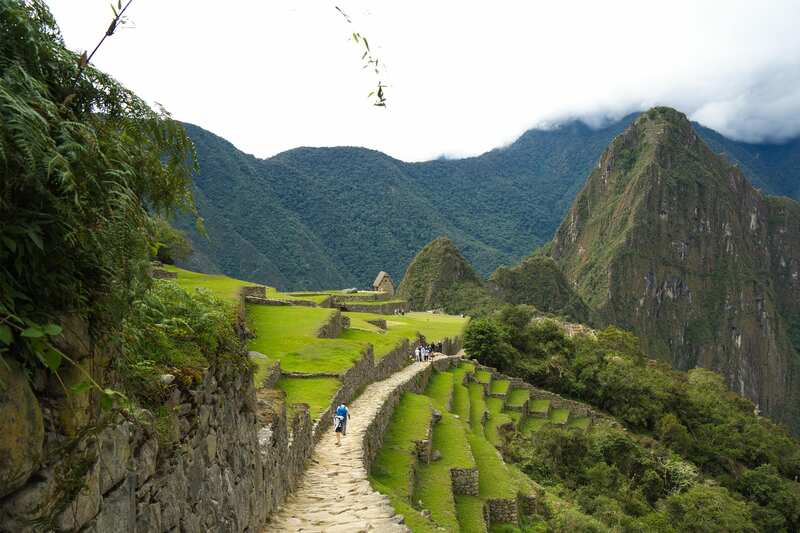 Once you arrive to Aguas Calientes we will check you into your hotel and you will have free time to enjoy the village. 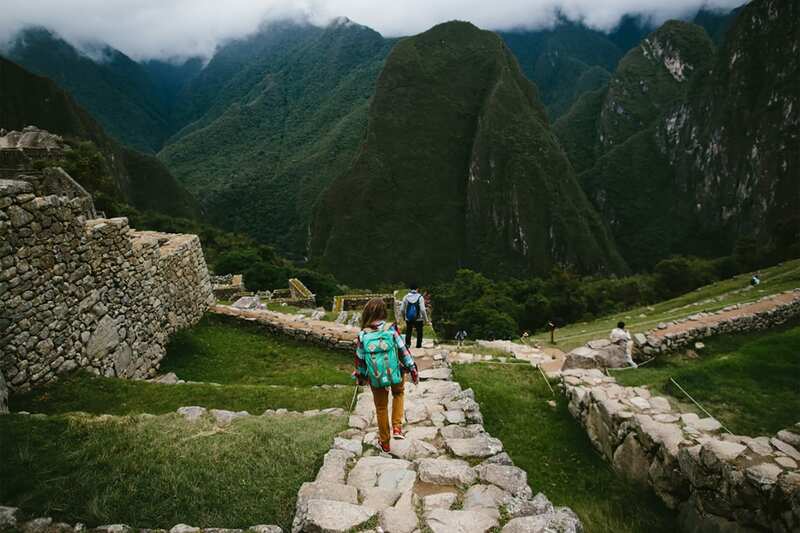 If you would like to take advantage of the time you have this evening, you can visit the Machu Picchu museum, the orchid exhibition, or the butterfly garden- located 40 minutes outside the village (walking), or simply relax in the hot springs in town. It is assumed you will share a room, either a double, matrimonial or triple. If you prefer your own room when booking alone there will be a single supplement charge assed which must be requested in advance. Rooms include private bathrooms with hot showers and wifi. We can also upgrade your hotel, if you prefer something fancier. 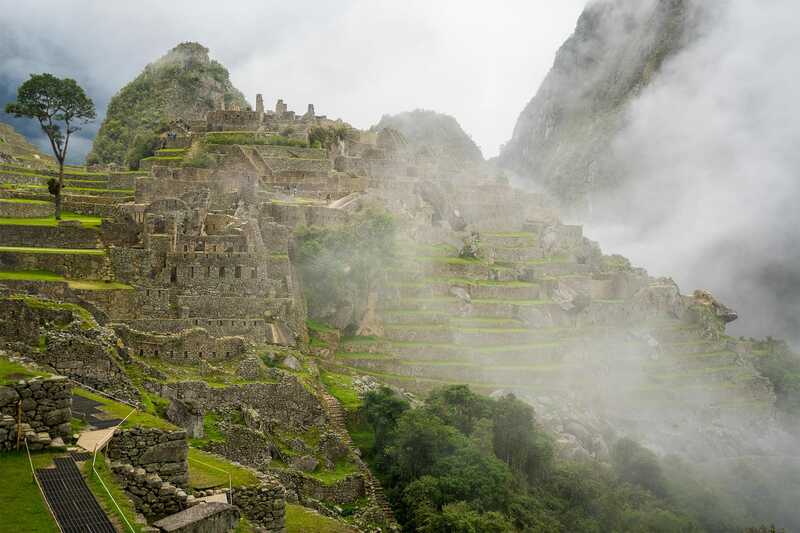 Please remember that the services in Aguas Calientes may not be comparable to that of Cusco.